With over 50 years of combined experience, A Discount Plumbing can meet all your plumbing needs. No job is too big or too small for our team of professional plumbers. From Tankless Water Heaters to clogged drains or pipes we have the knowledge and expertise to make sure the job is done correctly the first time. Tankless or traditional, A Discount Plumbing can handle your water heater reapairs. If you are getting ready to build, let our professional plumbers determine the right water heater system that will fit you and your new home. 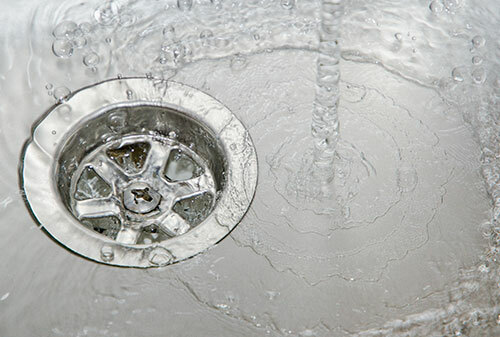 With our professional drain clearing and cleaning services, our plumbers can unclog any drain or sewer line including sinks, toilets, showers, tubs, waterlines, garbage disposals, and dishwashers. 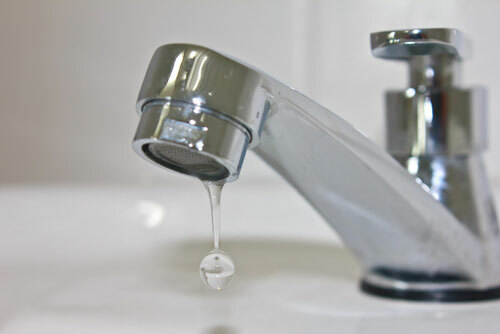 Our expert plumbers can repair your leaking faucets or install new faucets both inside and outside your home. We can repair or install faucets of all brands and styles from kitchen and bathroom faucets to outdoor faucets. A discount Plumbing provides 24 hour plumbing services for Henderson and Smith county including Tyler, Bullard, Flint and the surrounding East Texas area. No job is too big or too small for our team of professional plumbers. 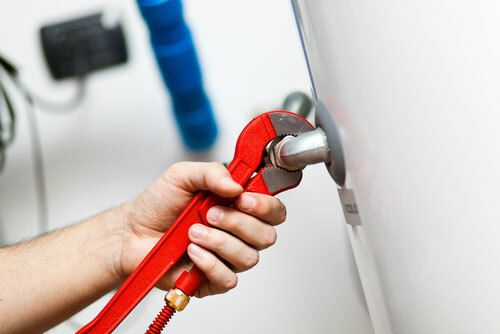 From Tankless Water Heaters to clogged drains or pipes we have the knowledge and expertise to make sure the job is done correctly the first time.